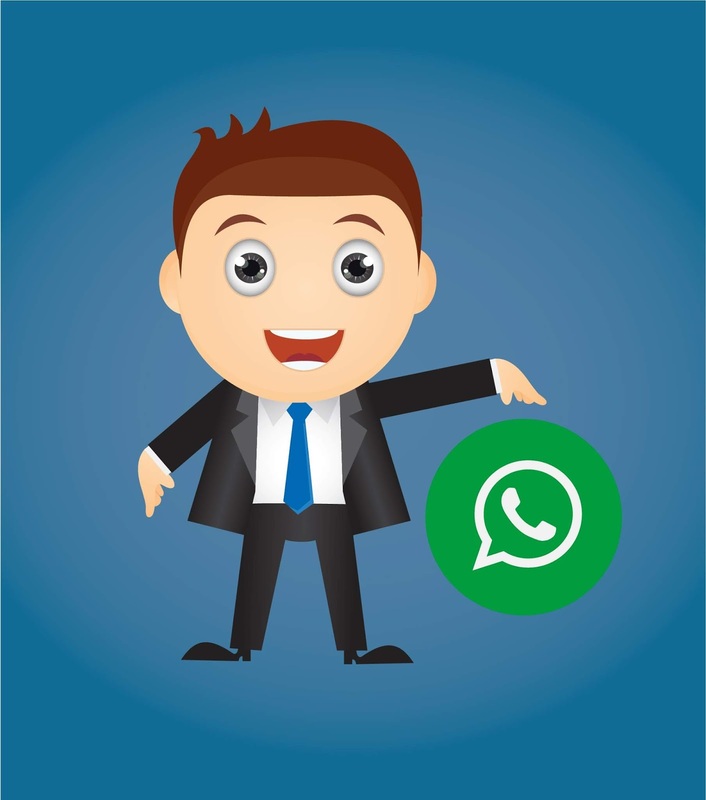 Facebook's WhatsApp has set a limit on text forwarding, with forwarding to more than five individuals or groups at a time no longer allowed under a new rule rolling out globally to its 1.5 billion monthly users. This move is aimed at combatting “misinformation and rumors”, company executives said on Monday at an event in Indonesia, Reuters says. “We’re imposing a limit of five messages all over the world as of today,” WhatsApp vice president for policy and communications said at the event. A five limit rule was initially imposed in India after a series of vigilante killings stirred by misinformation on the messaging platform were blamed on the company. A higher limit of 20 recipients was set globally at the time. 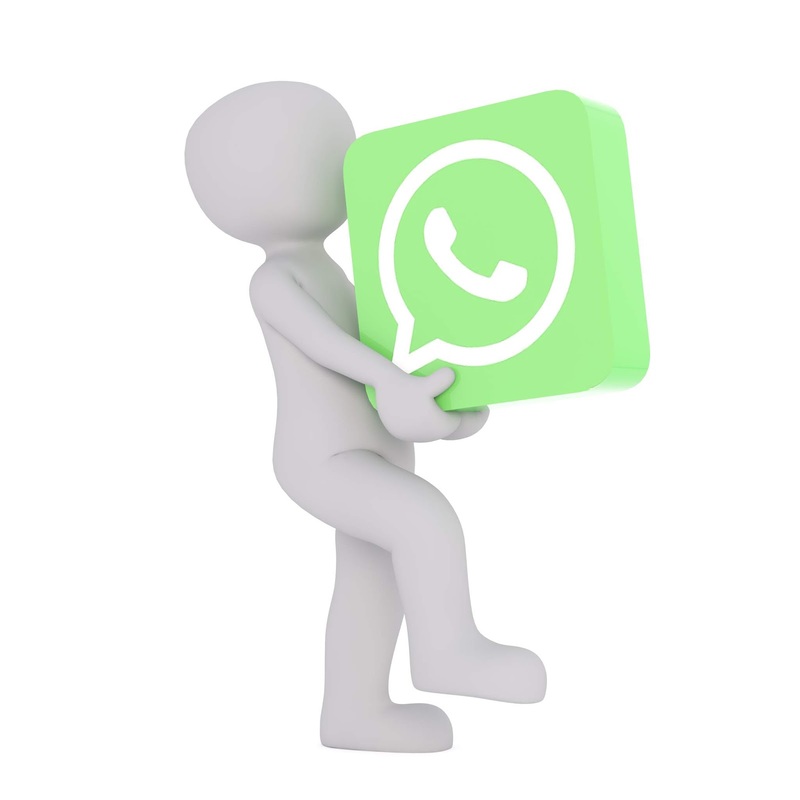 WhatsApp is also reported to be working on new features including fingerprint lock on Android and a new re-designed section for transfer of audio files. This report comes from WABetaInfo citing a submitted update on the Google Play Beta Program. Starting Monday, the text limit update will begin rolling out worldwide, first to Android users, followed by users of iOS, Reuters reports as told by WhatsApp's head of communications Carl Woog.